By Gumusdoga Su Urunleri ITH. VE IHR. A.S based in Milas - Muğla, TURKEY. 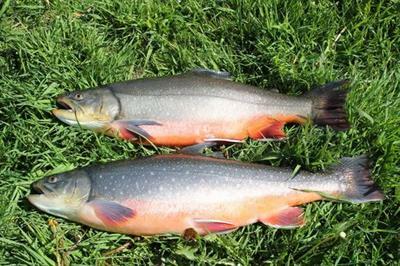 The Azienda Agricola Pescicoltura Burrini plants can be considered complementary because they manage to carry out all the possible operations for the trout breeding. 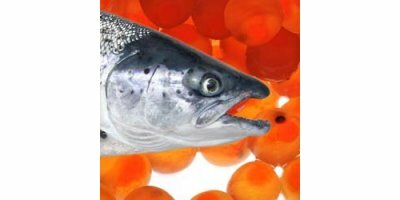 This represents a strategic point for the firm because it doesn’t need of other external plants to have eggs, fingerlings and trout for its own production. 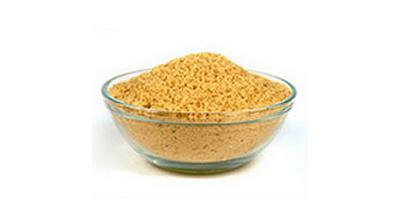 By Azienda Agricola Pescicoltura Burrini based in Porte di Rendena (TN), ITALY. To produce very large, never maturing rainbow trout in saltwater, we offer triploid/sterile eggs based on AquaSearch SALT. Throughout their life these fish grow without the characteristics and setback of maturation. This allows the fish farmer to produce all sizes of fish. By AquaSearch ova Aps based in Billund, DENMARK. By Aqua Gen AS based in Sluppen, NORWAY. 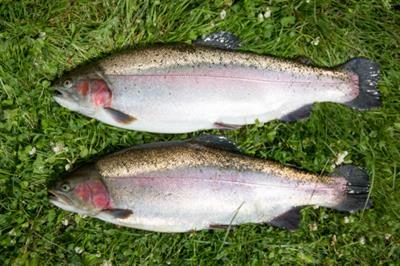 For the production of very large, sterile (never maturing) rainbow trouts in freshwater, triploid eggs are offered. These fish will continue to grow throughout their life without the characteristics and setback of maturation, allowing the fish farmer to produce (almost) whatever size of fish he desires. 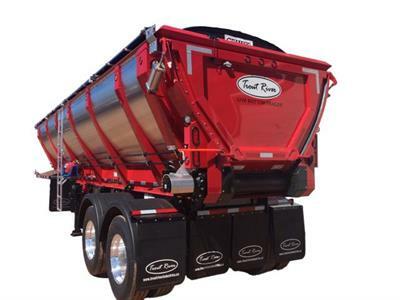 The Trout River Shouldering and Spreader Attachments increase the already strong versatility of our live bottom trailers. The Quick Attach connectors make installation easy. 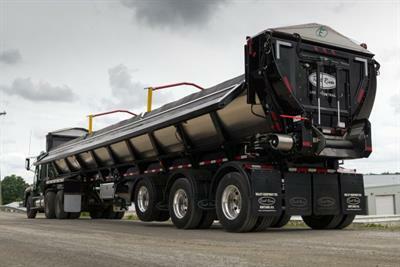 These attachments allow you to shoulder a road or spread material on a driveway without even getting out of the truck.